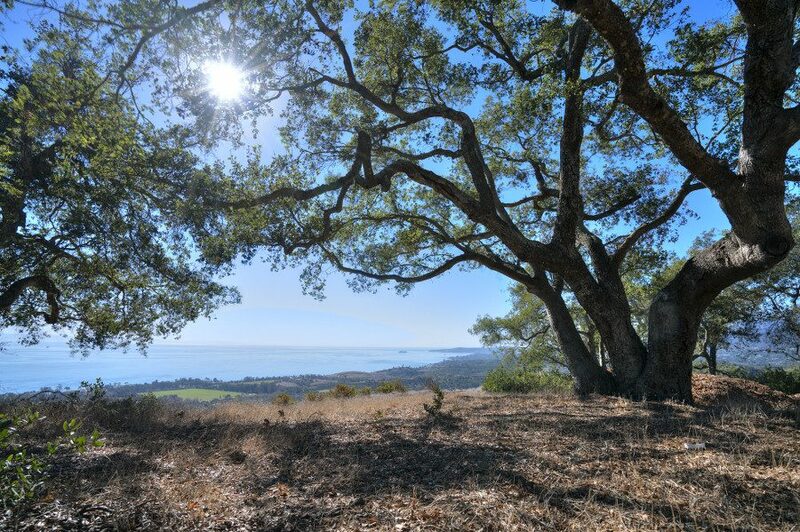 The Land Trust and the City of Carpinteria are working on the final details of the easement and as soon as it is complete, ownership of the property will be transferred to the city. 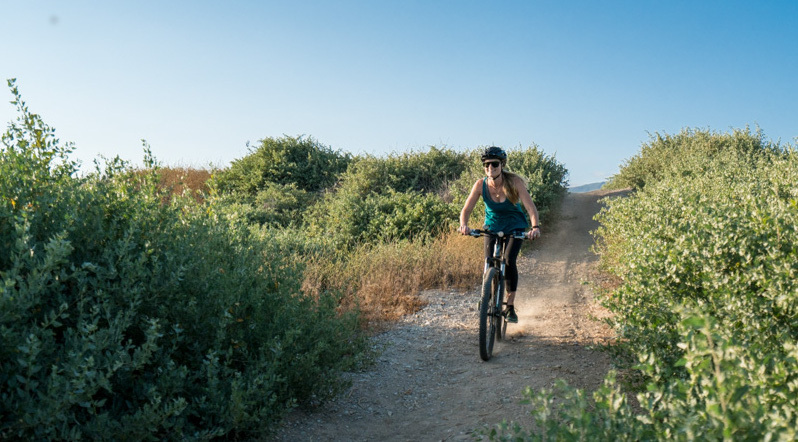 The conservation easement will ensure trails and other infrastructure can be developed with out impacting the remarkable natural resources of the property. At the same time, Van Atta Associates are at work on models for a parking area and fencing, as well as preliminary landscape and trail design. 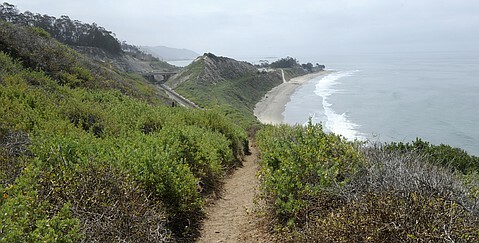 Last year, 110 Carpinterians who joined the campaign to save Rincon Bluffs renewed their support and became Land Trust members. 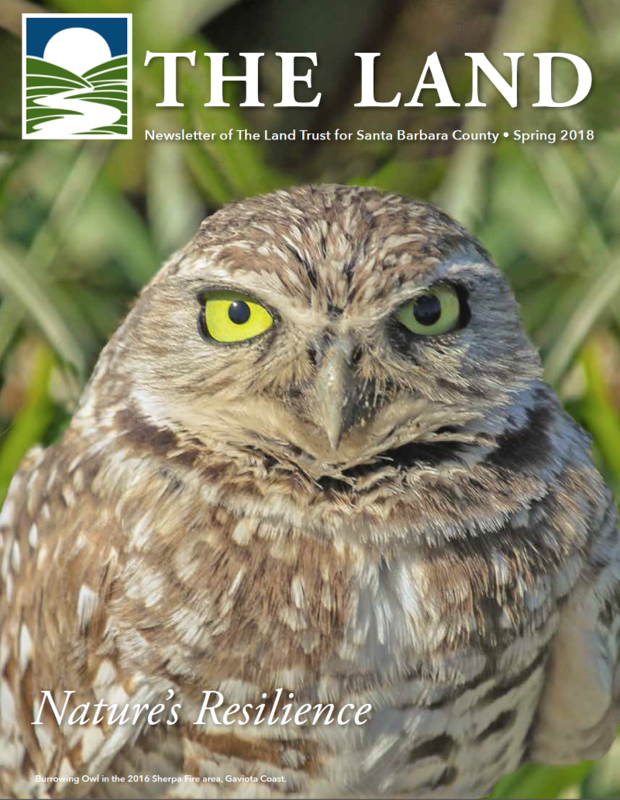 These new members realize that while their annual giving might help landowners in Montecito this year and Gaviota or Santa Maria the next, it also helps to ensure the Land Trust will be ready for the next land conservation project in Carpinteria. We have $4,000 left of a $20,000 challenge match to entice Carp Bluffs donors to become members. Become a Land Trust member by the end of June and your $50+ membership will be matched dollar for dollar. Please help us unlock these challenge funds by June 30, 2018.